The holidays are a time where you spend a big chunk of money on gifts, parties, desserts, and more so it is crucial to sort out your finances and plan how much money you will devote to investing in a new house and how much you plan to spend on Christmas this year. 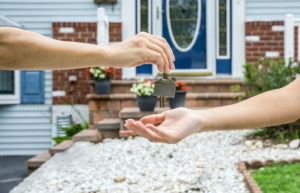 Do not have high hopes for a lower deal because if you ask the seller for a lower offer it could offend them and also ruin your chances of getting that home! 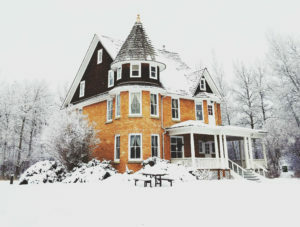 Assuming the Winter season has sellers desperate to hand off their home, that is in reality not the case. 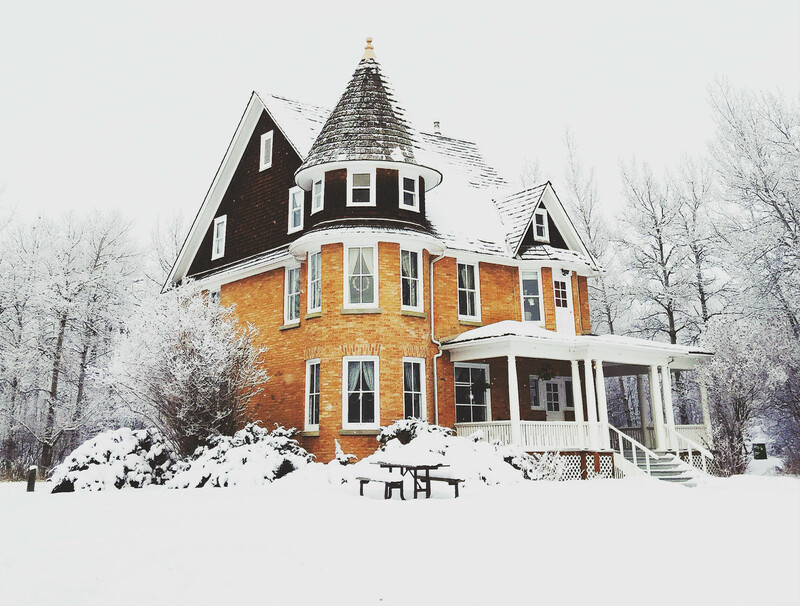 Due to snowfall, sometimes weather conditions cause a closing date delay so it is important to be aware of these possible occurrences once you close a deal on a home. Especially if you plan on starting from scratch by building a new or custom home build. 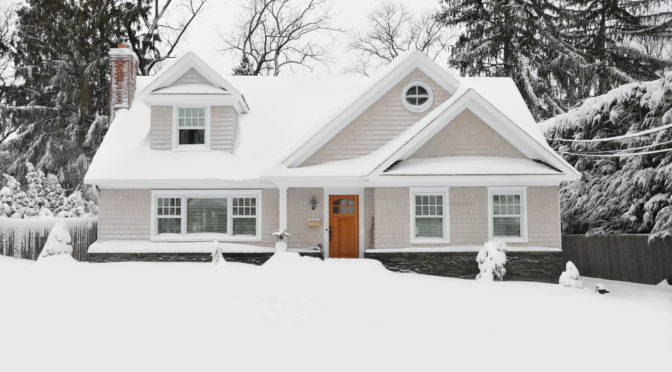 Now that you are aware of 3 of the mistakes to avoid during winter home shopping, check out the full list here to be fully prepped! Are you on the hunt for a custom home builder who will create the dream home you’ve been wishing for? 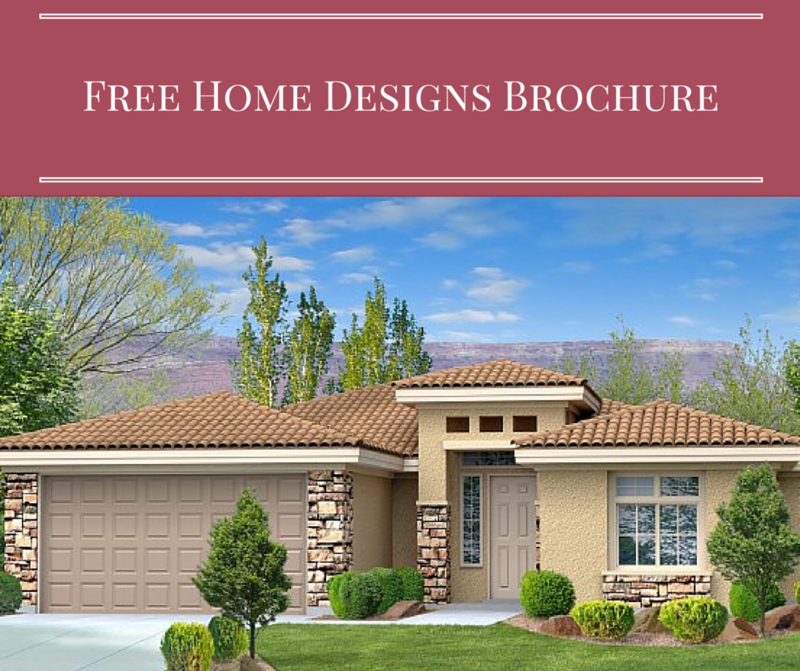 Learn everything about Perry Homes Southern Utah and why building with us is the right choice for you!